This is probably the least exciting product we've ever released, so feel free to go crazy with ironic comments, likes and shares! 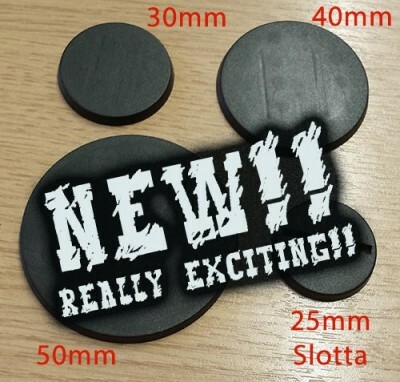 NEW - Plain Plastic Bases! Various Sizes! Great for err... sticking to the bottom of almost any miniature!! This means WAR!!!! Back Princess General Flamaria for succession of the throne! Heart of Crown is coming to Kickstarter January 26th!!! The Wargaming Company, LLC announces their first Napoleonic Campaign Guide: Master of the World, 1812 in Russia, Phase One: The Invasion. One Campaign, Nine Scenarios, 27 maps, 300+ uniform plates, nearly 200 pages. Individual briefings for the game host and each army for every campaign, including custom maps, historical context, and victory conditions. Compatible with almost any tabletop Napoleonic wargame. Pre-Orders available now, Shipping in Spring. Following last years successful Warts and Wings! 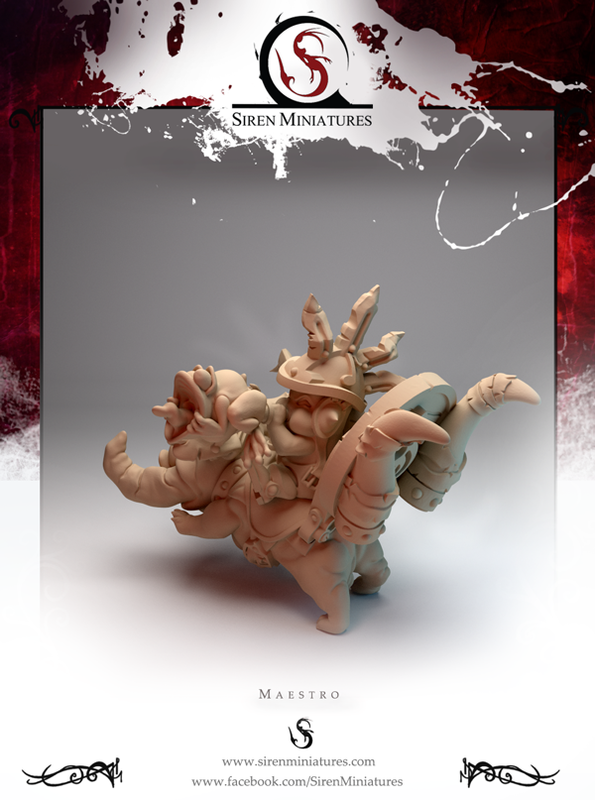 kickstarter campaign Toad King Castings now has an online website and store. Here you'll find a small selection of 28mm fantasy miniatures and scenery items from UK sculptor Iain Colwell. Over the coming month the ranges will be expanded will all new fantasy sculpts for RPG and tabletop battle gaming.